Dr Sima Acharya, qualified from GKT in 2006. 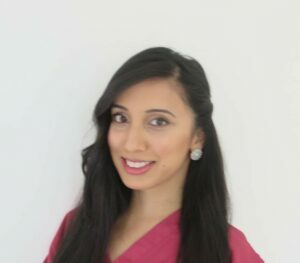 Having served as a trust dentist and a Honorary clinical demonstrator at KCH, she went on to complete vocational training in the Whipps Cross scheme. This has been followed by a career in general practice, of more then 10 years.